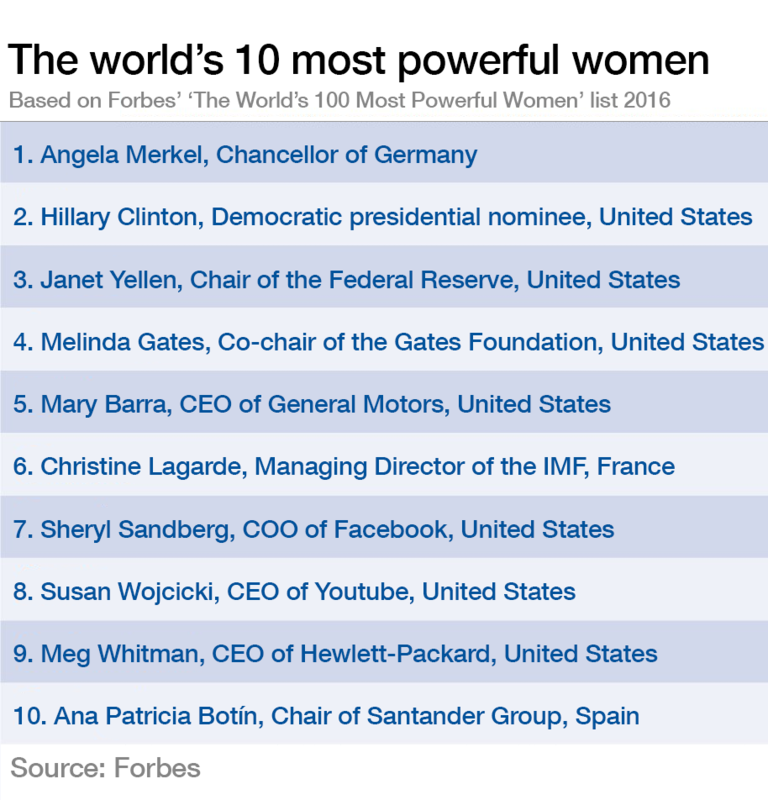 Holding on to her title for the sixth year in a row, German Chancellor Angela Merkel tops Forbes’ annual list of the most powerful women in the world . In second place is Hillary Clinton, who has just clinched the Democratic nomination and is the first woman to advance this far in a US presidential race. Janet Yellen, the first female chair of the US Federal Reserve, is third. The top 10 is dominated by women from the United States, who take seven of the 10 spots. Overall, the US is home to more than half of the 100 women on Forbes’ list. However, China has a record nine women featuring in this year’s top 100. 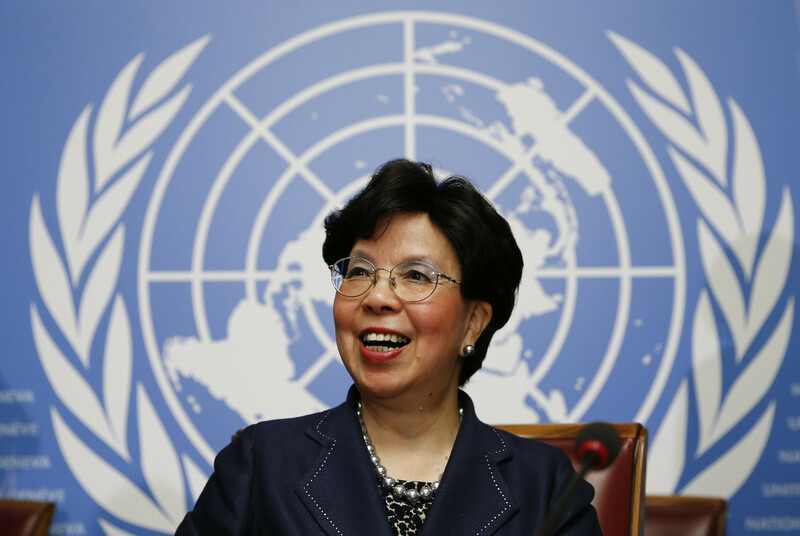 Lucy Peng, CEO of Alibaba, is the highest-ranked Chinese woman at 35th, followed closely by Margaret Chan, Director-General of the World Health Organization, in 38th place. The Asia-Pacific region accounts for a quarter of the top 100 women , the highest number since the survey began. The list features women from 29 countries across a range of sectors such as politics, business, technology and philanthropy. These 100 women have a combined global influence of more than 3.6 billion people and control $1 trillion in revenue. The list includes 32 chief executives, 12 world leaders and 11 billionaires, nine of whom have built companies from scratch. Federica Mogherini, High Representative of the EU for Foreign Affairs and Security Policy, jumped the most places, from 36th in 2015 to 19th this year. 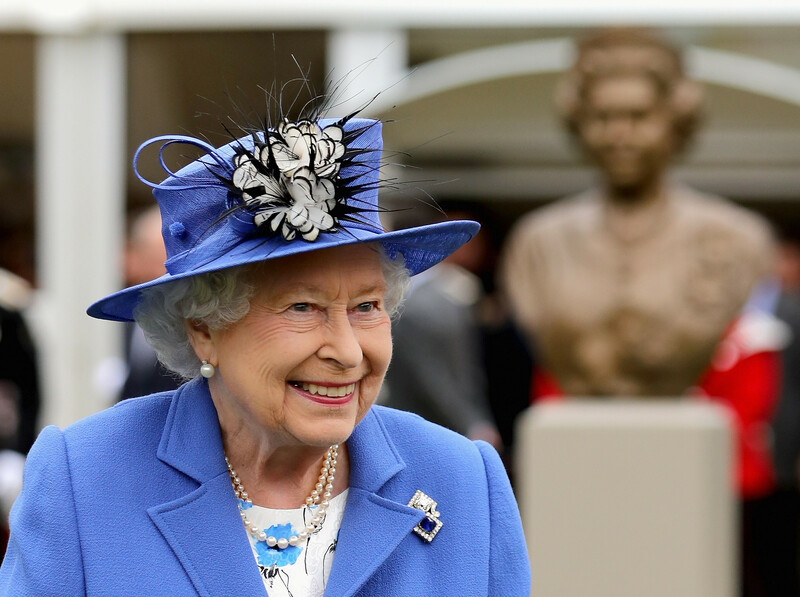 Britain’s Queen Elizabeth II moved up 12 places to 29th. Women in politics make up almost a quarter of the top 100 women. Just missing out on the top 10 is Park Geun-hye, President of South Korea, who comes 12th overall, followed closely by the US First Lady, Michelle Obama. Two other female presidents make it into the top 20: Tsai Ing-wen, President of Taiwan and Michelle Bachelet, President of Chile. Pew Research Center reported in 2015 that the number of female world leaders has more than doubled since 2005, accounting for about one in 10 of today’s heads of United Nations member states.